Come Visit Our YouTube Channel for Free Videos of Our Lessons, Songs, & More! It's the closest you can get to being in our classroom without having your own circle time spot!! I Want To Know More! I want to help my Child have an amazing preschool experience and be well prepared for kindergarten & beyond through fun! See what some of our families are saying about us! When my husband and I chose Folsom as the place to raise our family, we were drawn, as many people are, to the quality of the schools. 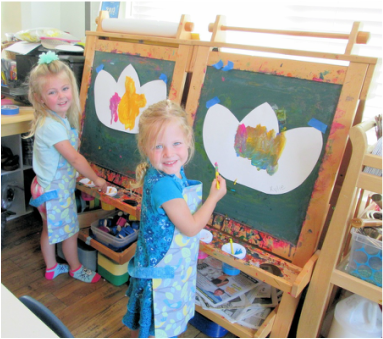 We wanted our daughter to have the best start possible, so we thoroughly researched our preschool options in the area, and as soon as we visited You Are My Sunshine I knew we had come across something truly special. The children there really have the best of both worlds: a warm and nurturing place to play, imagine, and explore as little ones love to do, all while learning an incredible curriculum and valuable social skills that not only prepare them to succeed, but set them up to excel in the high caliber schools Folsom is known for. I honestly feel that an in-home preschool provides an environment that can't be matched by larger facilities and we feel very lucky to be a part of the You Are My Sunshine family. You are my sunshine preschool is a fabulous place! My son attended for the last 3 years, and my daughter will begin in the fall. Over the past 3 years, I have been nothing but impressed by the school and teachers. My son has learned so much and I know he is well prepared for Kindergarten. I visited SO many preschools before choosing YAMS and am so grateful that I found it. My children have learned so much while having the best time. 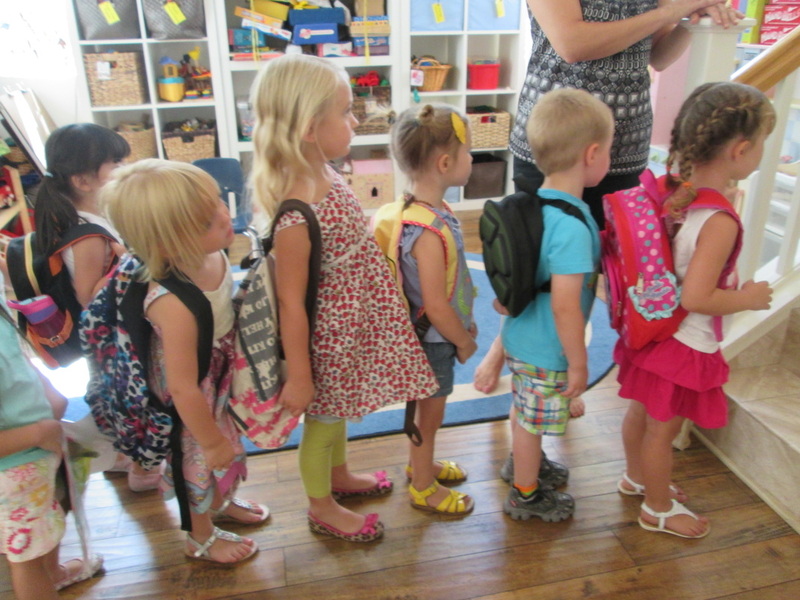 They are so excited to go to school and learn new things. I can't recommend this place enough! You Are my Sunshine preschool is an amazing school! My daughter has attended this wonderful preschool for one year and is so excited to start again this fall! We love how the teachers focus on hands on learning/exploring, real life applications, and they make learning fun! The daily emails and weekly pictures is such a great way to connect with my child after school, prompting questions about what she learned. There is a great balance between individual exploration/choices and teacher guided instruction. The teacher to student ratio is incredible! At least 1:6 and sometimes 1:4! You can't beat that! The teachers truly care about each child, and the kids are welcomed with a warm smile every morning. It took my husband and I a long time to tour and decide on the perfect preschool for our children, and we are so pleased with our decision! 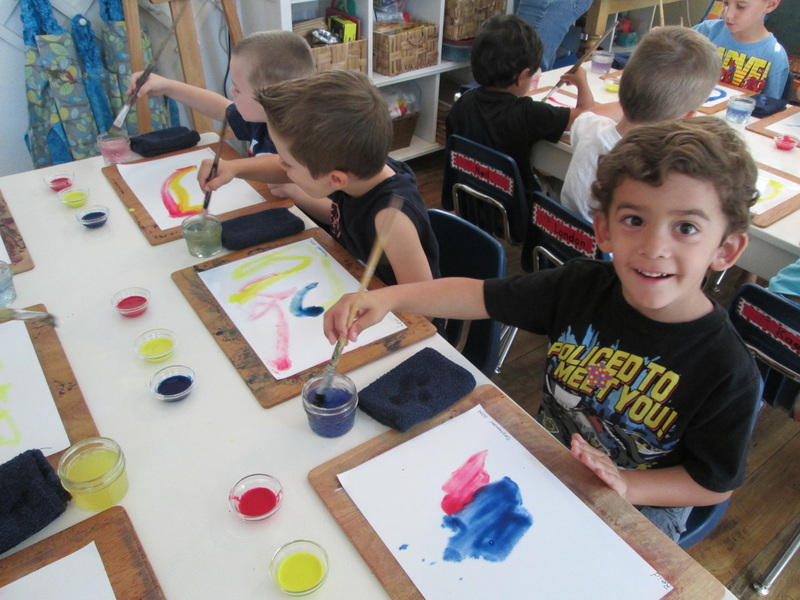 You are My Sunshine is like no other in-home school, providing a safe, nurturing, and hands on learning environment. I highly recommend this preschool! You Are My Sunshine Preschool is absolutely magical! I found out about You Are My Sunshine Preschool while my son was getting a hair cut. I was talking with the lady next to me and she couldn't stop talking about how amazing her son's preschool was. After checking it out, I couldn't wait to enroll my son. 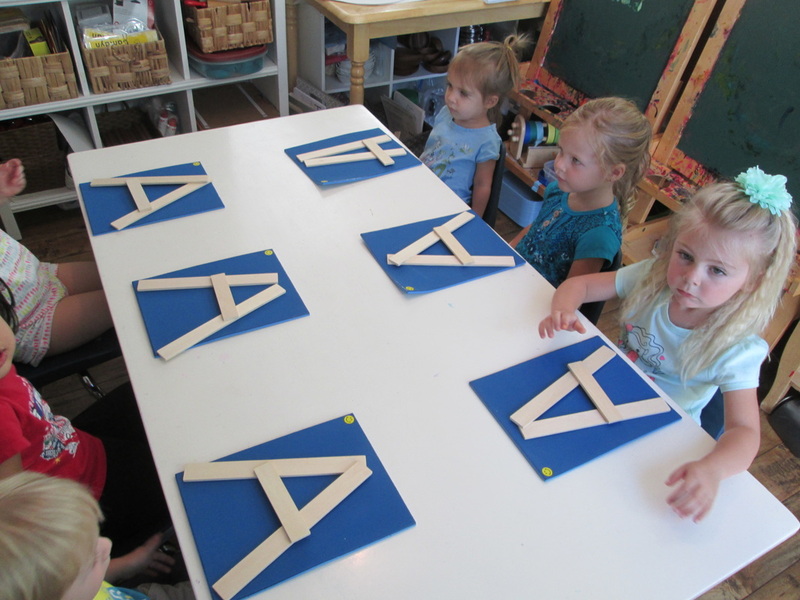 The preschool is located at a home rather than an industrial size preschool. This means small class sizes that allows each student to truly get to know their teachers and other students. Ms. Jennifer brought a wide range of curriculum into the classroom and taught it in FUN ways. She created a very structured atmosphere so that the students came in and knew what to expect and were comfortable- at the same time making the students see how learning is FUN and WONDROUS. I loved hearing all the stories after preschool. My favorite was my son telling me how he got to make chemical reactions! (I teach science in high school so I was a little biased here haha). Ms. Jennifer doesn't just teach your children. She invests in their progress. She truly wants every child to succeed and knows that in order to do that, you need to find the child's strengths and weaknesses. She communicated to each parent on a regular basis. She provided emails of each day's events so if your child was shy about talking to you , you would still know what happen. She also sent photos! The other thing that this preschool provides is a sense of belonging- not just the student but the families. Because it is a closer more intimate setting, strong bonds formed. My son remained friends with many of the students. Not only that but the values that Ms. Jennifer's school teaches tends to transcend into the families. The families who attend this school are amazing. My son was in two different classes here and in both groups every parent was more than willing to help Ms. Jennifer with anything that the preschool needed. Families supported each other. This school taught my son to be confident, caring, and helpful. It taught him to have fun while he learns and to never give up. It taught him how to make friends, how to play. I know that last one sounds silly, but a shy kid sometimes needs help learning how to initiate free play. I am so beyond thankful for meeting that lady at the hair salon because this preschool was AMAZING. She wasn't lying. Now I am the lady who can't stop bragging about You Are My Sunshine! We are so lucky to have found You Are My Sunshine Preschool! Mrs. Jennifer, Ms. Heidi, Ms. Sara, and Ms. Kyndra are fantastic teachers. The ratio is low, and the activities are so much fun. Each day, Mrs. Jennifer sends out an email detailing what the children have done that day, and then pictures of them at the end of the week. Having this connection to the classroom was priceless, and very much appreciated! Every part of the program is so well thought out and executed. The art, science projects, great learning toys, and the dream backyard make this program ideal for both the kids and the parents. We love You Are My Sunshine! I have sent both of my daughters to this wonderful preschool. The 3 years we attended I always felt safe dropping them off. I knew they were in good hands, receiving quality care in a fun and loving learning environment. The girls were also excited each day to attend school, never did they experience fear or hesitation. Miss Jennifer made me fell very included with daily emails and weekly pictures! This was something I cherished, reviewing what the students did each day and what to expect for the next bridged that gap of what our little ones couldn't always verbalized, I loved getting to share in their day even though I wasn't there. Pictures were always fun, getting that little window into their learning experiences was wonderful! Miss Jennifer and all the teachers truly do an amazing job, they are definitely in the right field and I am grateful our family was fortunate enough to attend You Are My Sunshine. My son loves his wonderful teachers and friends at YAMS. Ms Jennifer, Ms Sara and Ms Tracy have been very kind to him since he started and he loves them. He wont stop talking about how nice they are to him. When he first started, he was crying to let go of me but Ms Jennifer hugged him and took such good care of him and his transition was super fast and awesome.The school is very neat, well organized and they have a great curriculum and focus more on science and teaching through play. Rayan had been very shy (though super talkative at home) yet his teachers help him communicate, learn and play. His teachers are very supportive and help him everyday. He has improved so much since the very first week at YAMS. We are very thankful we found YAMS. Jennifer is great always warm, kind with lots of energy. As a parent I love my son's preschool and all the families that come there. Everyone has been very kind to my son. I couldn't think of a nice, warm and safe environment for my son than YAMS. Here are the BEST books for preschoolers by theme!